Our own Lower School change room is producing a awful stench that makes change room life unpleasant. 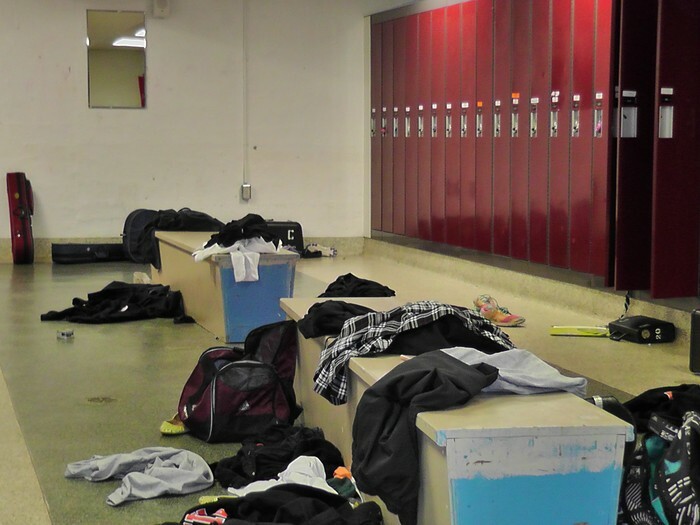 It is caused by spraying too much perfume, students not wearing deodorant and leaving smelly clothes, shoes, and sport equipment outside your locker. This can most definitely effect students lives. First and foremost, it is unpleasant in general to students, staff members, etc. Some students take the time and effort to ensure their clothes smell fresh when coming to school. Unfortunately, once these clothes enter the smelly change room, the fresh scent disappears and becomes quite intolerable. 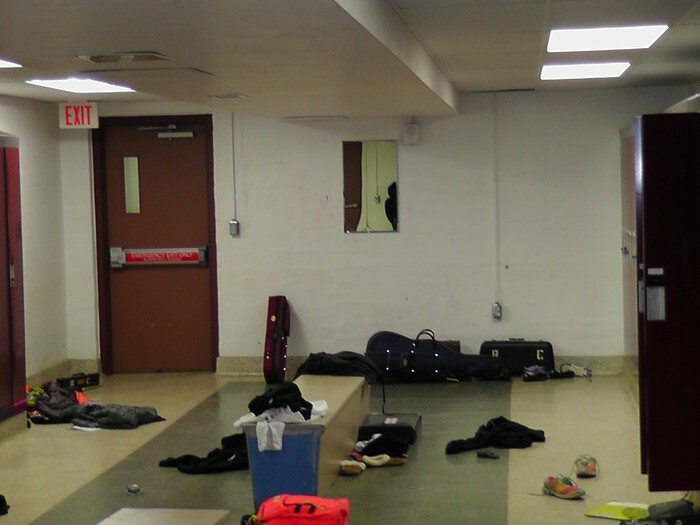 When the change room is pungent, it's not a good image for the school: If new people are visiting our school, it should be a priority that the school is clean and not foul-smelling to show a good example. One of the first, and most important steps to developing a high functioning, nice smelling change room is it educate students. When conducting research, I gathered lots of comments that suggested some students weren't using deodorant. This is a big part of personal hygiene. If not for yourself, than for others apply deodorant daily. 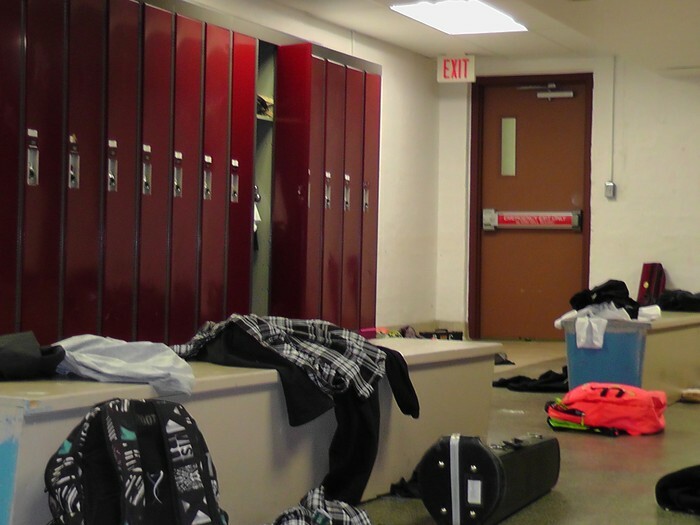 Another factor to change room's pungent smell, is when students use way too much perfume, body spray, or room spray. Some student are irritated by strong smells and this can effect then and even other people around them. I believe it would be a practical and worth-while idea if Ridley College would install a Frebreze, or other leading company, deodorizer in the change rooms. This will eliminate the foul-smelling odor that the change room produces, without having the other smell of candy apple, winter breeze, or c-boost scents hovering around .